Life itself teaches us to learn it from experience. There are lots of things that are running in this universe and as per Butterfly Effect every small instance occuring in this universe has the capacity to influence our lives. Vice versa is equally true. We inherit the ability from the source which we come from, which is nothing but the same universe to influence every bit of the universe that surrounds us. Following the same philosophy, with the hope of influencing the universe that surrounds us with inspiration through information a dream was born about two and half years back in the form of an eMagazine known as "IU eMagazine". Today, people are fed up with the magnitude of negative news that is engulfing every page of the print media and every second of the visual media. What we see, what we read and what we hear are what that influence our thoughts, actions and character. To break through this shell of negative environment that is draining away the positivity and happiness from the world and lives of our fellow human beings, IU eMagazine has been striving hard to bring positive information from every corner of the globe possible in order to inspire every individual who clicks it open. Being the No. 1 Inspirational Magazine online, IU eMagazine has kept the gossips at bay and given focus only to bring the bright and positive information to keep you positive and inspired towards a beautiful life. The purpose to inspire the world has garnered global appreciation for the magazine, and today, there are readers from more than 150 countries of the world who endorse this wonderful concept. The authors who contribute to the magazine through their articles, poems and stories hail from diverse backgrounds from 50 different countries. It was the next step aimed by this wonderful team behind the revoluntionary magazine to reach out to people who don't have computers, those who don't have enough time to sit at one place and access computers, those who are continuously on the move, those who cannot afford to buy a laptop and others. With the new age technology making it possible to access the online world with just a finger-tap on the screen of a smartphone, you will be more than happy to know that you will be equipped to access IU eMagazine- your source for unlimited inspiration in the same way. Henceforth, you can access your favourite articles, poems, inspirational interviews and stories using the brand new app of IU eMagazine on the Google Playstore in the Android market. The infant is just 2.5 year of age entering the playhome called the Playstore. It's time to unlock your smartphones/tablets/phablets, open the playstore, download the 'IU eMagazine' app and enjoy reading to get inspired towards a fulfilling life ahead. Feel free to go ahead and recommend the app to anyone and everyone you know and be a part of this positive movement to change lives of people for a better world. You are a part of the universe that created you and you have every right to influence and inspire it for a better life for everyone around you. 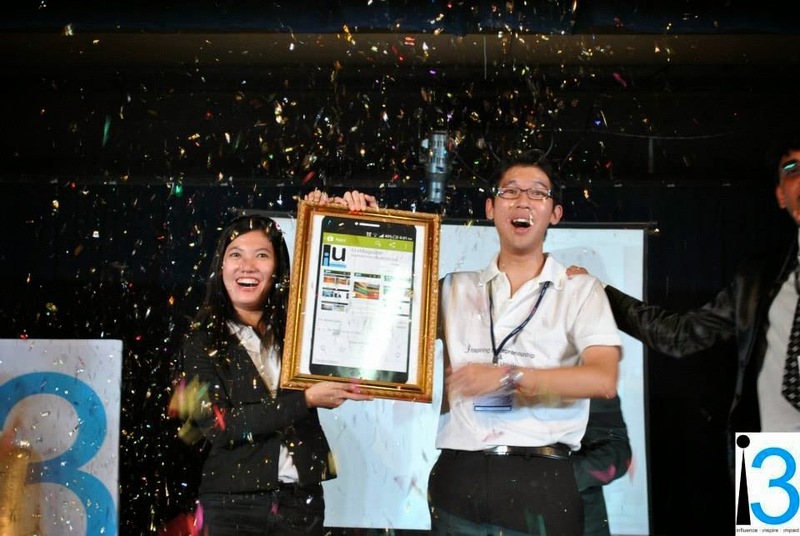 IU eMagazine app shall be your weapon to inspire the world!